Vonage offers a fully-featured business phone system with the ability to integrate virtually all of your software, including CRM, email systems, business intelligence solutions, and more. 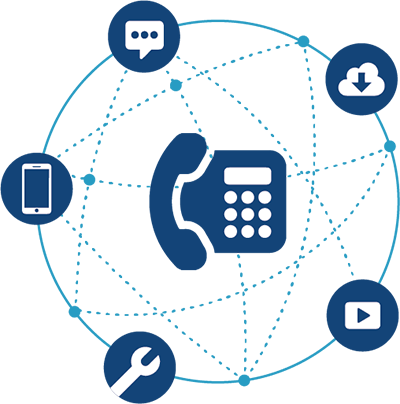 Vonage Business provides a complete business phone system with voice mail, call display, call waiting and all of the items you expect it to have - with superior call quality matching or exceeding that of a traditional phone system. Vonage has business communications solutions specific to your industry. Every solution can be customized to your specific needs to help your business grow and scale.